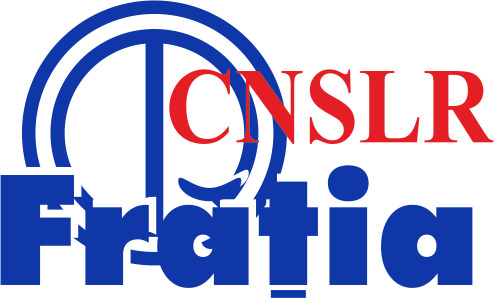 The largest national organization of media workers, the Romanian Journalists' Union MediaSind, celebrates today, April 12, 2019, 18 years since the court granted its legal personality. 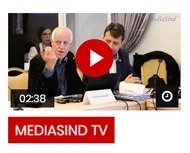 All the while, MediaSind has become a true brand for the trade union movement in Romania. Its branches - MediaSind - TVR, MediaSind - Radio Romania, MediaSind - AGERPRES, MediaSind - ONLINE and MediaSind Freelancers - bring together workers from the main public institutions, but also with private capital from Romania. The Romanian Journalists' Union MediaSind emerged as a result of various unsuccessful trade union projects and the need for an organization working for media workers. 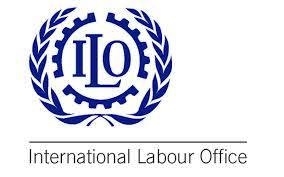 Unfortunately, many organizational leaders have betrayed the trust which they have been invested by people, giving up principles, the values of trade union solidarity. In exchange for some petty personal benefits, some of them were "bought" by employers in order to make them give up defending the interests of the employees they represented and just to mimic the trade union struggle. 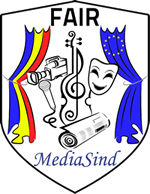 As the founding member of the FAIR-MediaSind Federation, the only representative organization for the Culture and Mass Media sector, the Romanian Journalists' Union MediaSind participated in several Collective Labour Agreements negotiations in several institutions in the field, obtaining important financial and professional rights for employees. 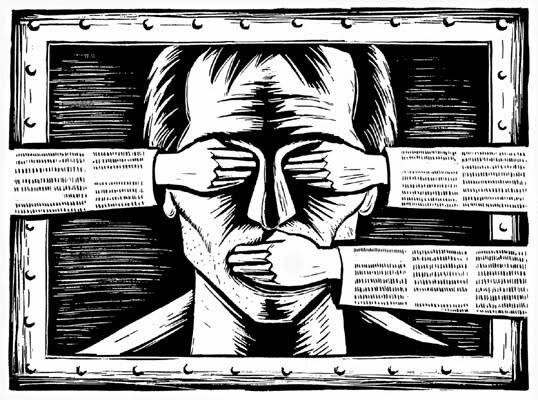 One of the most important achievements of the organization is the imposition of a conscience clause, which provides real protection for journalists towards pressures of any kind with regard to editorial content. 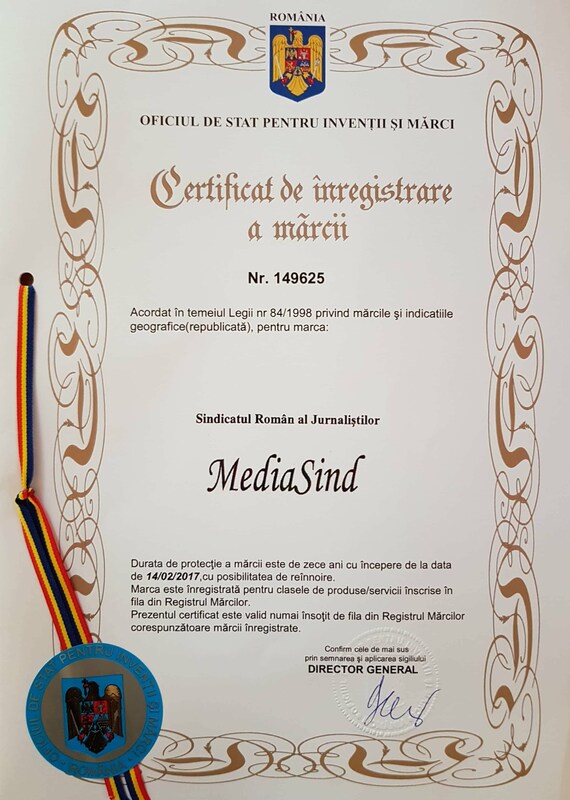 With the support of the European Federation of Journalists and of the International Federation of Journalists, SRJ MediaSind actively campaigned for the rejection of several governmental measures as well as draft laws aimed at limiting the freedom of expression of journalists or excessive politicization of public media institutions. MediaSind won in court dozens of lawsuits for the recovery of the wage rights of its own trade union members and publicly sanctioned several abuses made by dictatorial bosses that were heading media institutions. 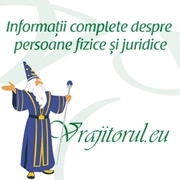 Together with the main professional media organizations SRJ MediaSind participated in the negotiation and signing of the Journalist's Unique Deontological Code. Together with the National Press Agency AGERPRES and the major universities in the country, SRS MediaSind has launched the ReStart Project for quality journalism to support students who want to become professional journalists.